disuse, so the bright imagination of a child pales in later years if he ceases to exercise it. IMAGINATION IS LOST. LET'S FIND IT. Remember when your rickety treehouse was an invincible fortress and your bathtub was indeed twice the size of the Pacific? You let your imagination run wild and your dreams took your to the Moon and back. Somewhere in your life story something went terribly the wrong. The rumbling pipes in the attic distracted you from the friendly ghosts living up there and instead of digging to China, you started going to the gym. You gave your watercolors someone else, returned the banjo to your neighbor, and threw your knitting needles at the lost cat when your red mittens were just a bit too snug for your cold, bandaged hands. Something just didn't go as planned and you gave up on your creativity. Don't worry, we'll get it back. You are creative. Yes, you. You are brilliant and inspiring and playful. The world is lucky to have you. You may grow up, but you must not loose sight of your childlike ways and eyes of wonder. 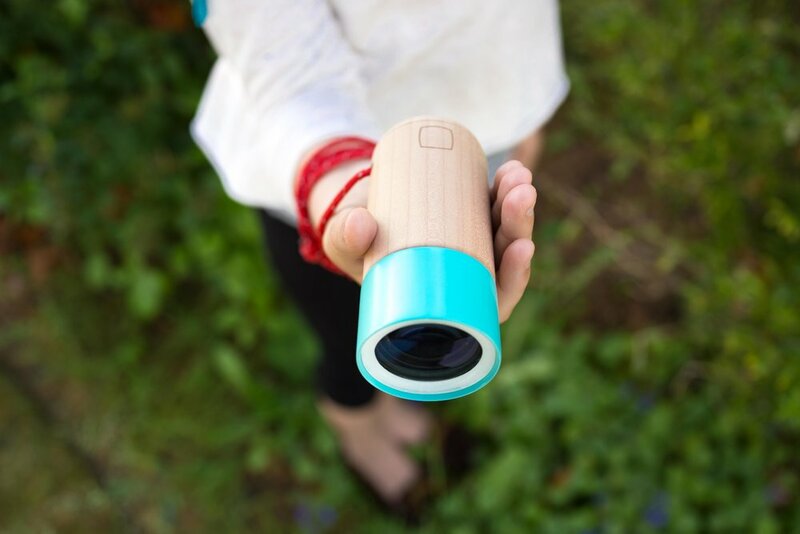 Take with you the Wondercam, as it will document your adventure and in the right conditions, guide your path. Wondercam is built to foster the brilliant minds of the future and restore the creativity in the rest of us. 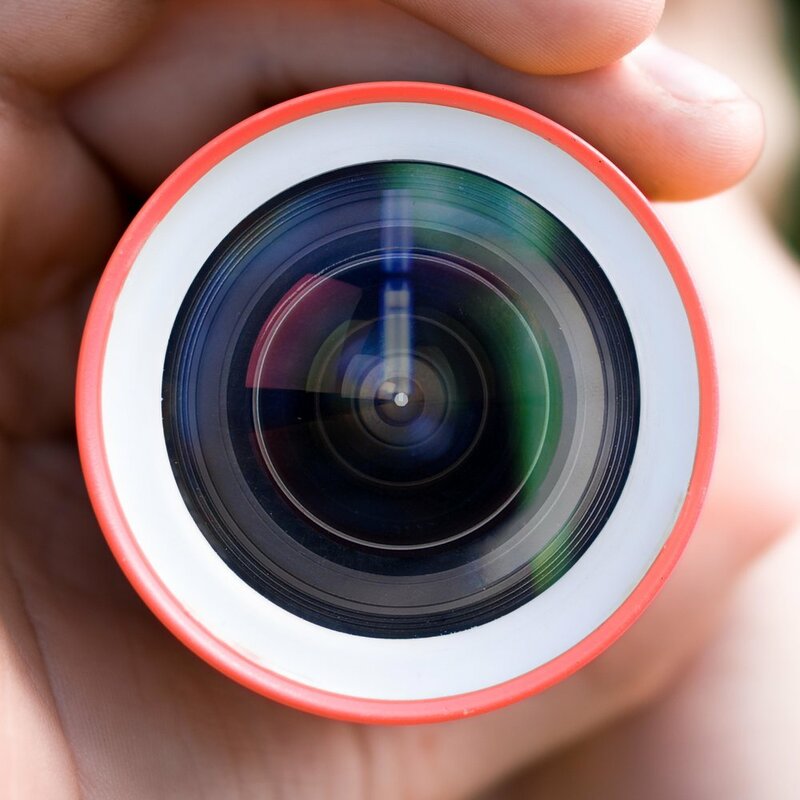 It's a minimalist digital camera inspired by traditional analog controls. The adaptable UI caters to both the novice and pro, while the form keeps things traditional and timeless. Keep in mind this is purely conceptual. The model above is made from wood, glass, and a pvc pipe. I'd be happy to tell you more over coffee on a pirate ship.